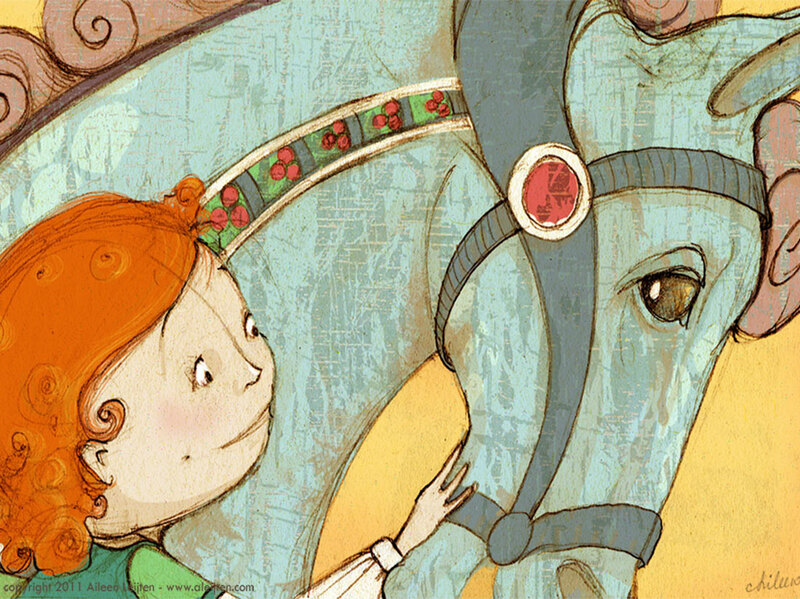 Blue Horse, Book concept illustration by Aileen Leijten. Graphite pencil on watercolor paper, digitally painted in photoshop. 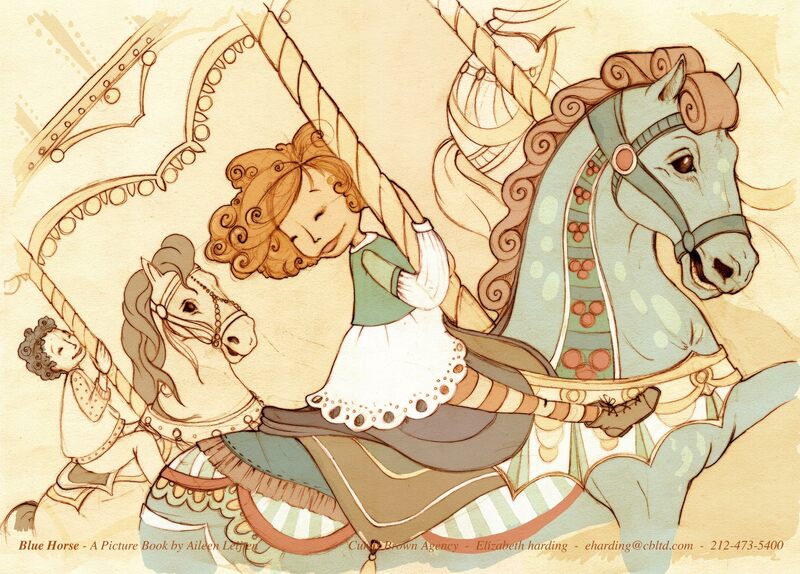 Book concept inspired by the restoration of Jane's Carousel in Brooklyn, NY.